This year, April 23 marks the 455th birthday of William Shakespeare. 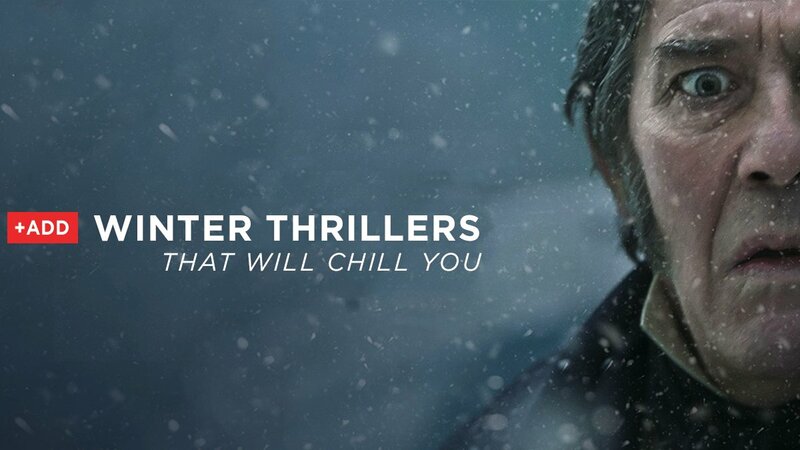 From thrillers that will “make your hair stand on end,*” to Broadway musicals, these are not adaptations put to film. 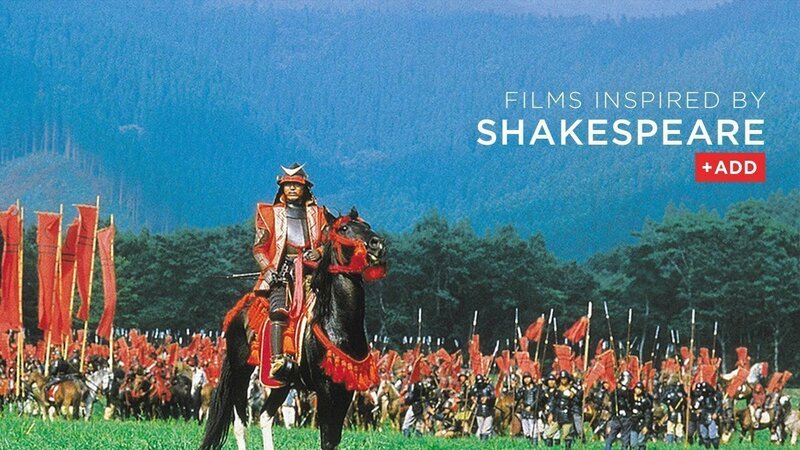 Rather, these movies use Shakespeare as a foundation to tell a story relevant to its audience. 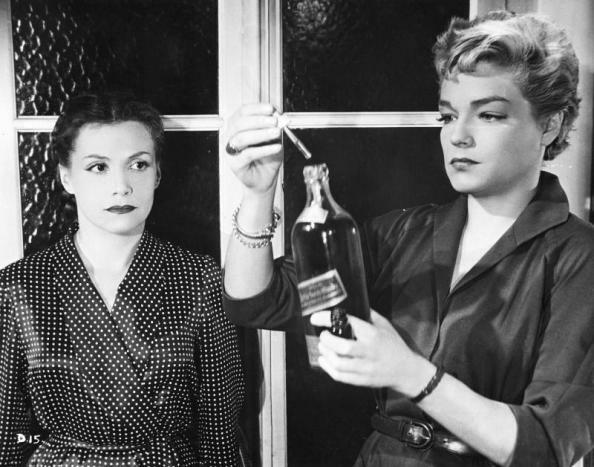 These sophisticated films of the 1950s highlight the noir sensibility and the femme fatale. 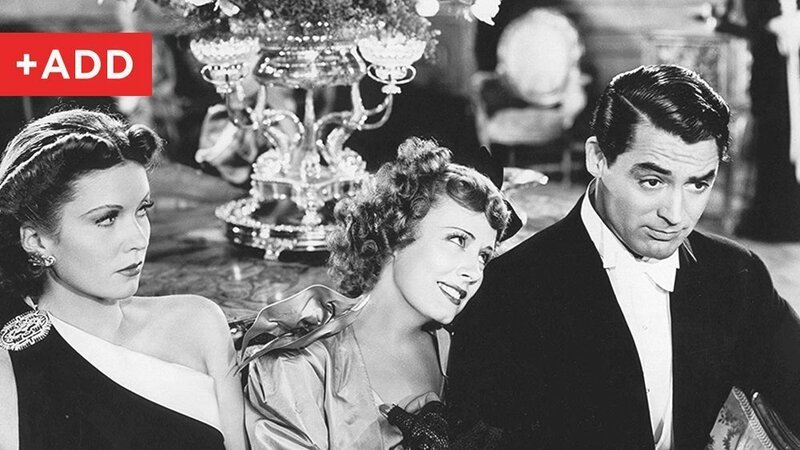 Along with a slew of decadent musicals came a slate of fast-talking, raucous comedies. Divorce-remarriage plots, fish out of water stories, and fierce, funny women all figure in the genre. For many, winter signals blazing firesides and hot cocoa. But just beyond the frosted windows is a cold, unforgiving night. Short days, bare trees, deep snow, eerie quiet. Enjoy these shivering tales that will make your frostbitten fingertips tingle.